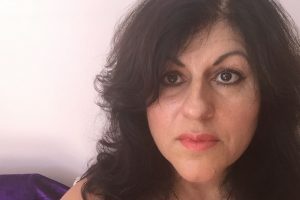 After the successful launch of the best selling Angel Tarot Cards, Doreen Virtue and Radleigh Valentine knew that people were still wary of the tarot. So they created this 78-card deck and accompany guidebook for highly sensitive people who desire the accurate and detailed answers of tarot cards, along with gentle words and images. 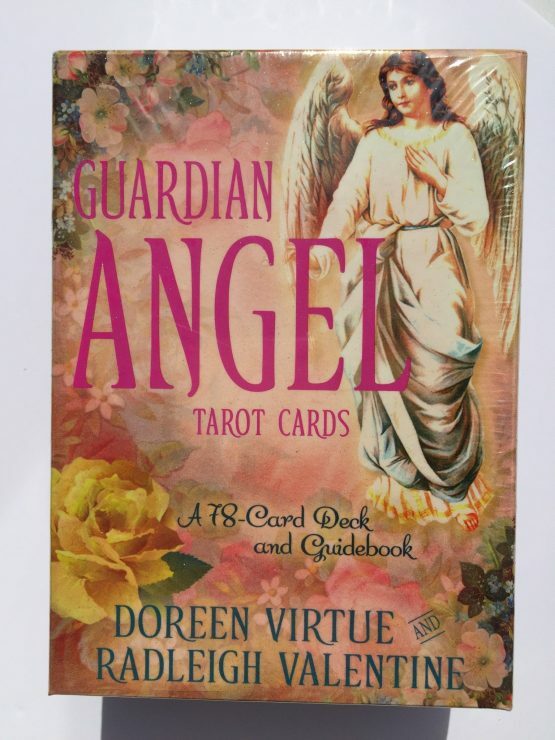 Even sweeter than their own decks, the Guardian Angel Tarot Cards provide a comforting and safe way to get clear messages for yourself and others. These cards can be read from the explanatory book or for the truly sensitive, they can be read intuitively. This entails looking at the card and “knowing” why it has been selected for the seeker.